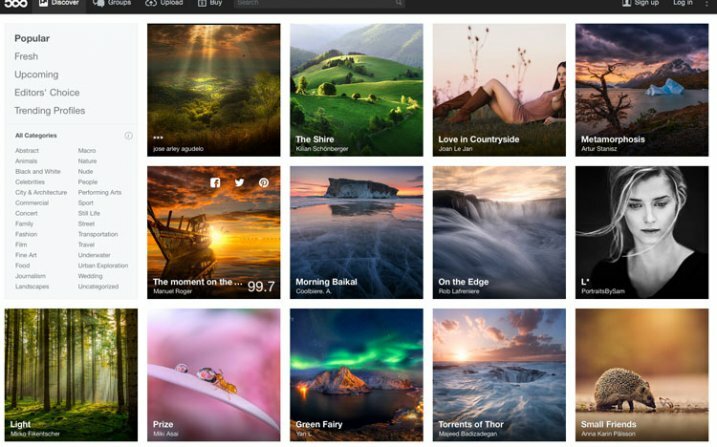 Do you scout for potential photography locations online through sites like Flickr, Panoramio or 500px? Of course you do! It’s easy, you get hundreds of photographs to look at of any given location, and you might even get some great ideas that you hadn’t thought about for subject matter or composition. So why am I asking you this question? Have you ever thought about the downsides of online photo scouting? I’m going to venture a guess that it probably hasn’t even crossed your mind before today. 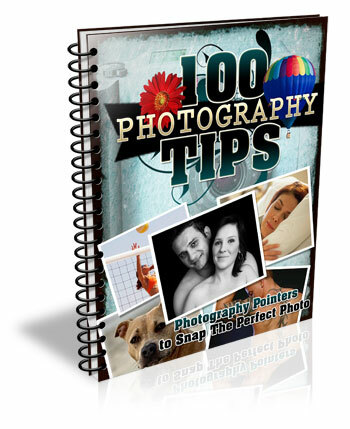 What downsides could there possibility be with these rich resources, filled with information about where, and how a photograph was taken? Read on to find out. 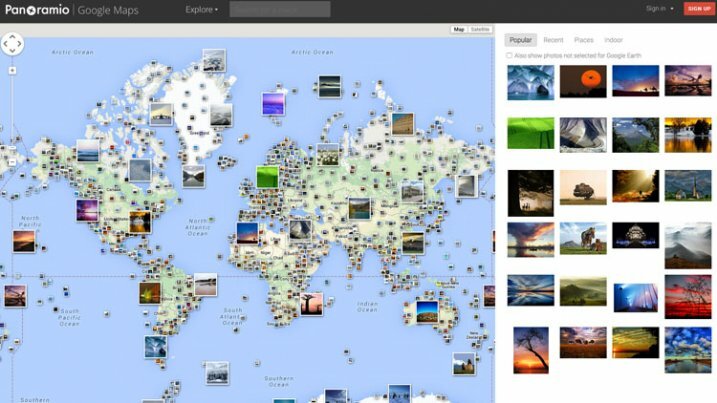 When it comes to sites like Flickr or Panoramio, or even apps like Stuck on Earth (which pulls its photographs from these sites) you’re able to see many years worth of photographs taken by dozens, if not hundreds, or even thousands of photographers. At first glance this might seem like a great resource, and to some extent it is, but there’s also a downside – namely you might get lost trying to mimic and forget to create. Because you’re able to see so many photographs of a given location you may become so focused on a specific angle or idea from these photographs, that you forget to look for your own unique way to express the scene in question – and as a result your image may lose some originality. A photograph on a website will give you some great ideas and insight into a location, but at the same time, it doesn’t tell you a lot of important things too. For example, you’ll have no idea how many attempts it took the photographer to find the right lighting conditions. You won’t know much about how difficult the location is to reach, or if that particular image required camping out to achieve the desired result. Not only are you naturally going to be drawn to the best photography on these sites, but they tend to push the best photography higher in searches and ranking, making it even more likely that’s what you’re going to see. Again, on the surface this might sound like a great thing because you’re able to see all the great possibilities that a given location has to offer – but there may be a downside here as well. Think about this… how likely is it that these great photographs you’re seeing are from people who have visited a location just once? Most great photographs are planned, iterated upon, and purposefully shot. When you find a photograph on a site like this you’re looking at the best of the best, and as a result you’re seeing the best possible lighting conditions a scene might offer, which might not occur while your there. In an article I’ve previously written for DPS titled Start feeling GOOD about YOUR photography I noted that it’s important that you don’t compare your work to someone else’s. This is particularly true for those who have more experience behind a camera than you, as it will only lead to disappointment. I think that this advice can be extended to scouting for locations and inspiration as well. Setting the bar too high will only lead to stress and anxiety if you’re unable to produce results that live up to your expectations. This experience could leave you disappointed about your trip to a fantastic location – which had you gone in blind, may not have happened. I don’t want you to completely write off these resources, after all they do provide you with great inspiration and ideas. This isn’t an article designed to get you to stop using these sites, or even this technique for finding locations, but rather, to use it smarter. I hope this has given you something to think about. Please feel free to share your own thoughts in the comments section below. The post 3 Downsides to Scouting New Photography Locations Online by John Davenport appeared first on Digital Photography School.